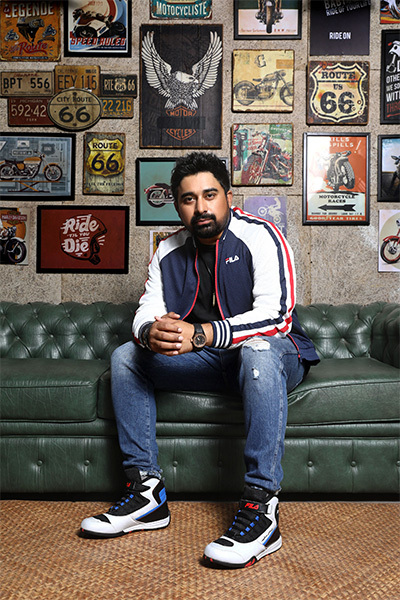 It was an obvious choice for Italian footwear brand, FILA when they planned their first Indian collaboration on Motorsport wear, to work with Rannvijay Singh, who’s youthful influence is representative of the motorsport culture in India. 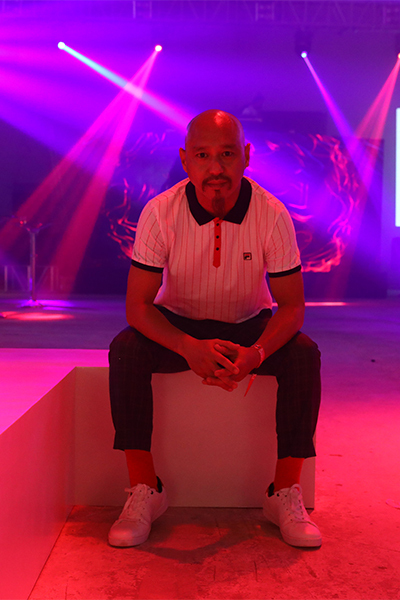 We caught up with Rannvijay Singh and Abdon Lepcha; Creative Head, Cravatex Brands Limited — who manage the brand in India — to unravel this collaboration and learn more about their journey as sneakerheads. This special edition incorporates all the features to give a motorsport enthusiast a high-quality bike-riding experience. The hero of the collection is the Supercharge High. The outsole of the shoe is a carbon rubber designed to maximize grip. 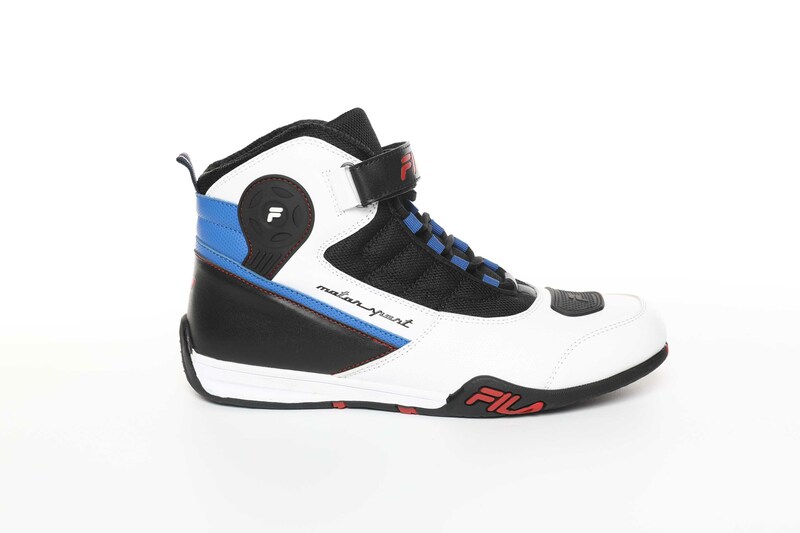 Along with that, the light-weight midsole is a soft phylon that provides cushioning and comfort. 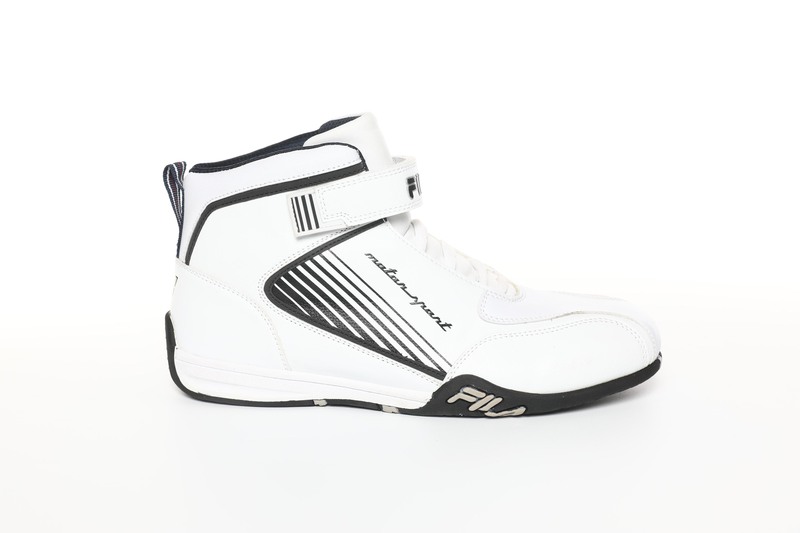 The sturdy upper sole is made of high peel PU that is supple but also provides protection. 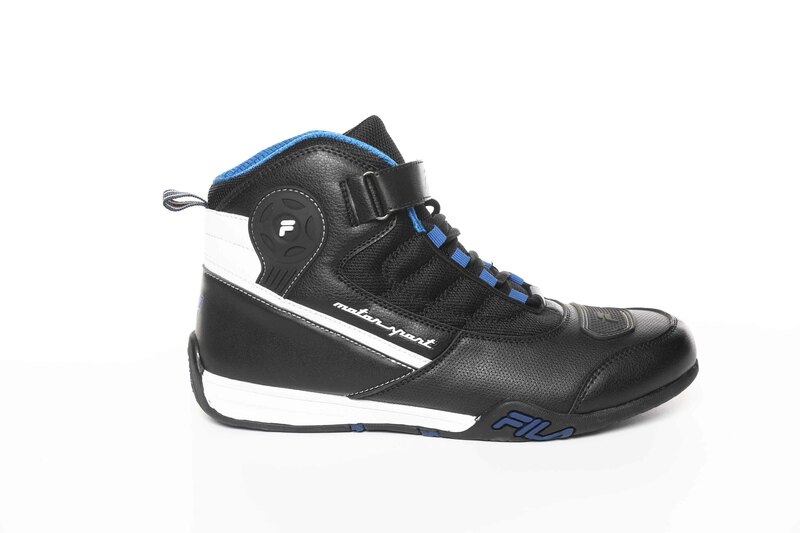 The shoe also comes with an athletic padded high ankle that securely supports the user while also providing comfort. 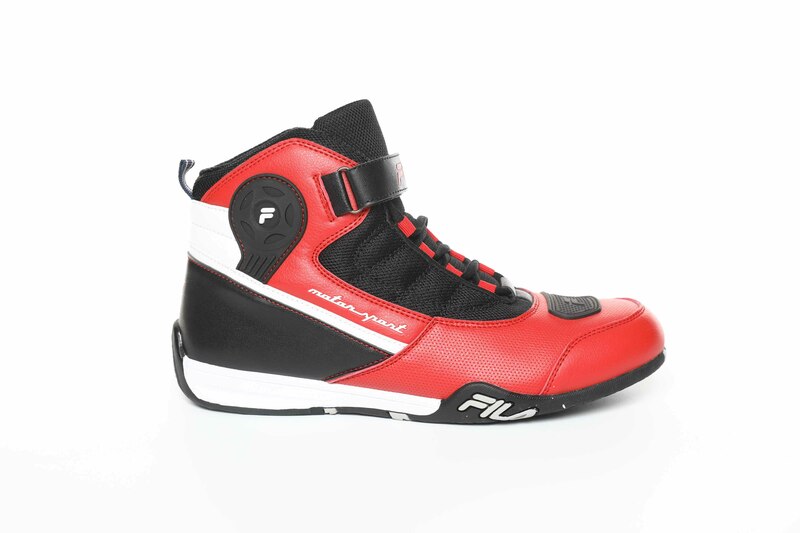 The ankle is further reinforced by a rubberised ankle protector and a strap to maximise protection for the rider. 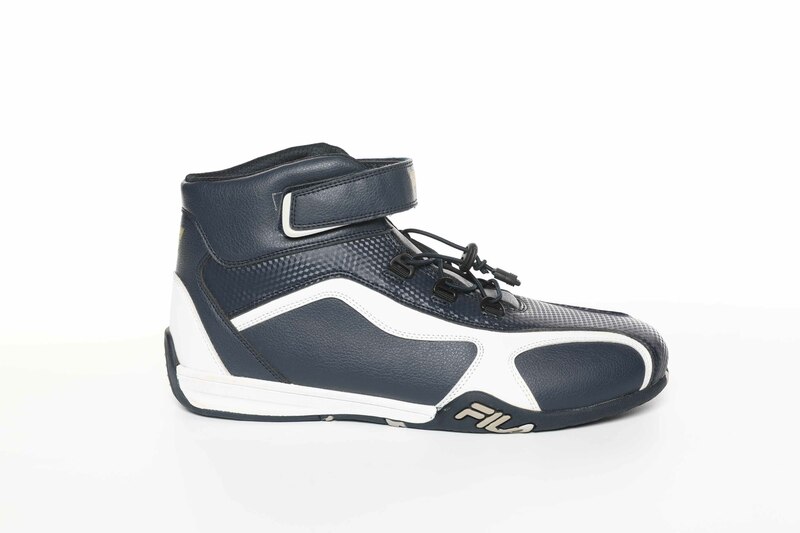 The plush insole is made of FILA COMFRTX to give the user a super soft and comfortable ride. Finally, the toe area has a rubberised patch to reduce abrasion.